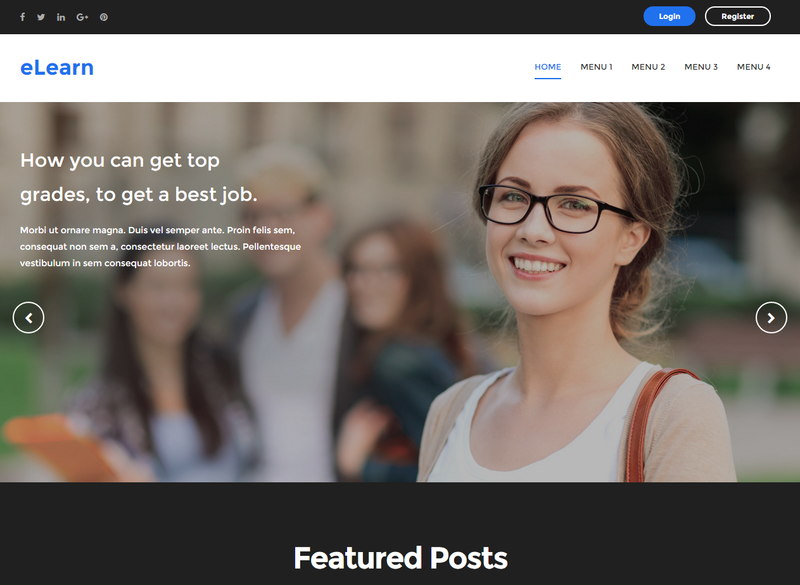 Best Free Blogger Template 2017. 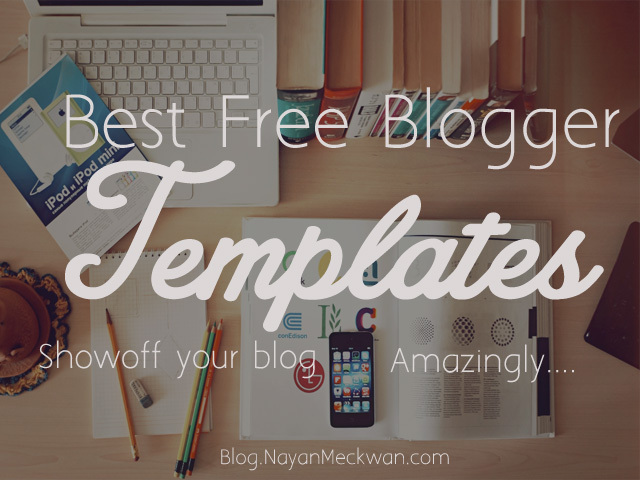 Download Free Blogger Templates. Blogspot is now-a-day very popular and best for blogging or for those who want to share there words on internet. Blogger is best platform to show your creative part or your talents. But guys sometimes we are so confused to choose blogspot blog or our own blog's skin/template. We finding all internet but not satisfy sometimes, so today i'm gonna show you some most amazing blogger templates that make you blog amazing. Get your amazing Wordpress business website in affordable rate. Compact - One Compact is a one page responsive portfolio Blogger template. it is compatible with all mobile devices. 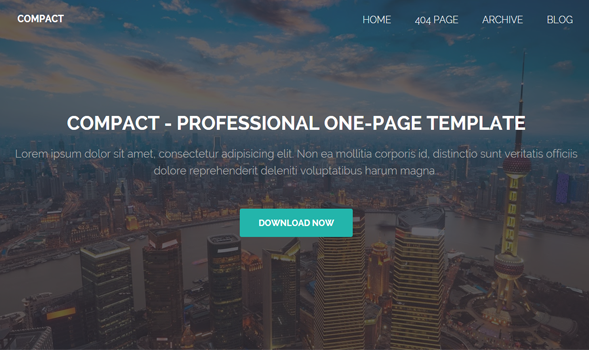 Compact one is one page template that make blog easy to view and responsive. It is professional theme for your business. FASEL is a Magazine and news based Blogger template best for your websites and blogs. 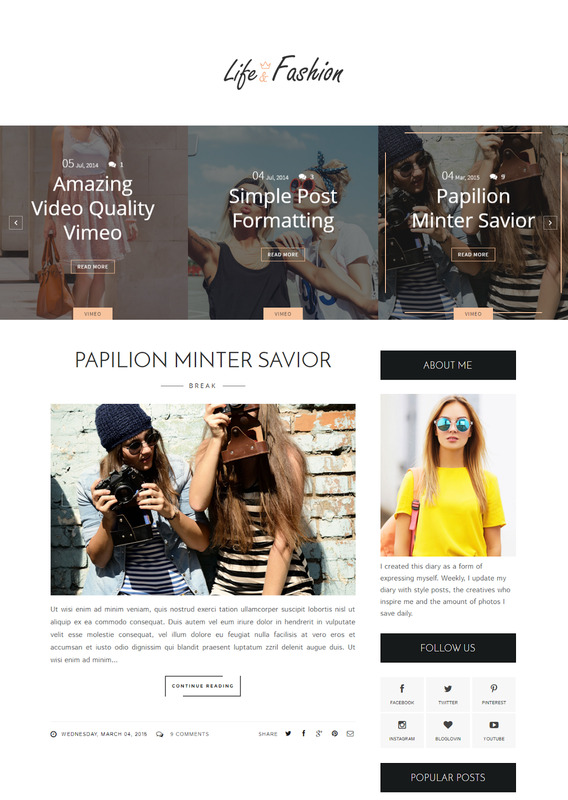 Life & Fashion is a clean and minimalist best Blogger blogging template. It is a light color blog, Clean design and style. Perfect choice for your minimalist blog layout, personal blog, niche blog, Fashion blog. Socio is a viral magazine theme, Make your content goes viral on social media with this specially designed. This template is very flexible, easy for customizing and well documented, approaches for Viral News Blog and professional use. Also guaranteed Best Seo Optimized and advance options Blogger Template in the Market. 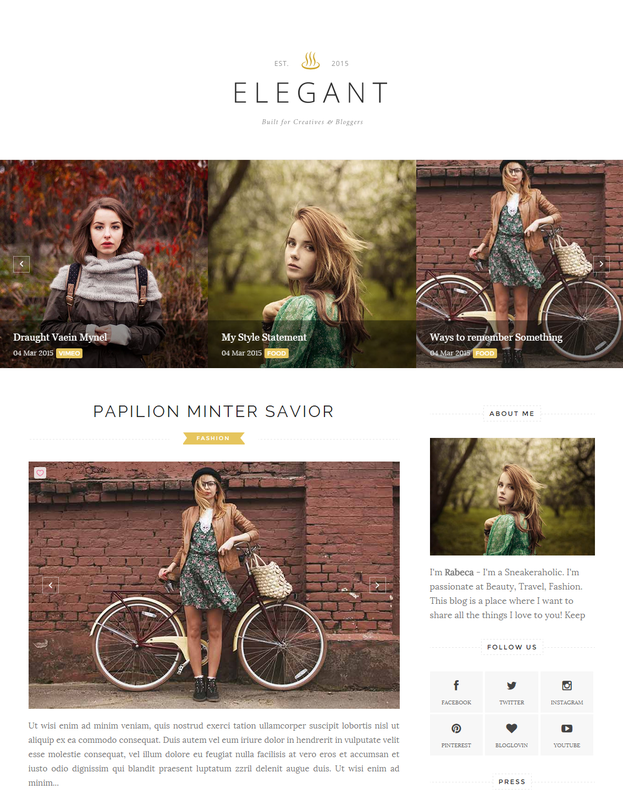 Elegantes is a most beautiful responsive blogger template. Personally i recommended this template in your project. Its created for Fashion, Travel, Lifestyle and Food bloggers. Designed with readability. 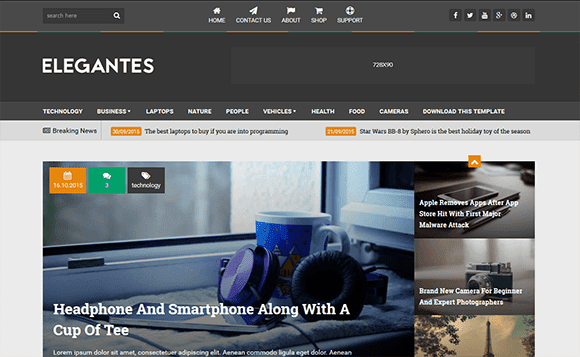 Elegantes has so many Features like Seo friendly, Mobile friendly, Fast loading, simple but powerful design etc. 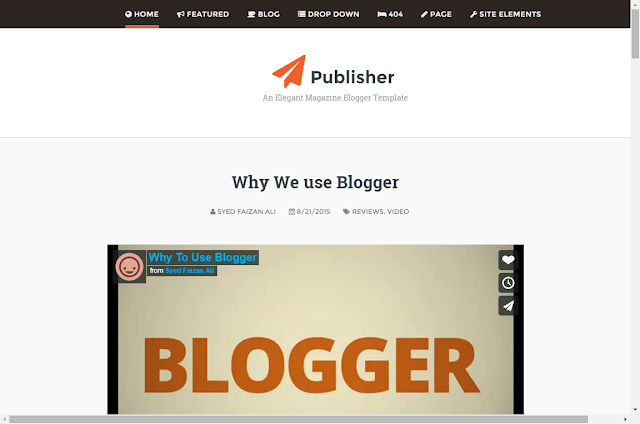 Publishers Publisher is simple best, Mobile friendly, high quality blogspot template. Professional features which gives simple but most elegant look. Voux Publishis available in two version first is Voux Slide and second is voux without slider. It is clean and minimalist blogging template. 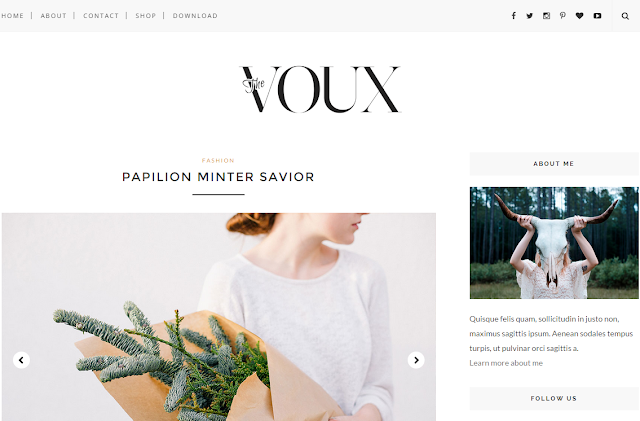 you can use this template for your personal blog or fashion blog etc. Elegant is most beautiful blogspot template it is Elegant looking blogger template. This theme is also fully responsive and seo optimized. 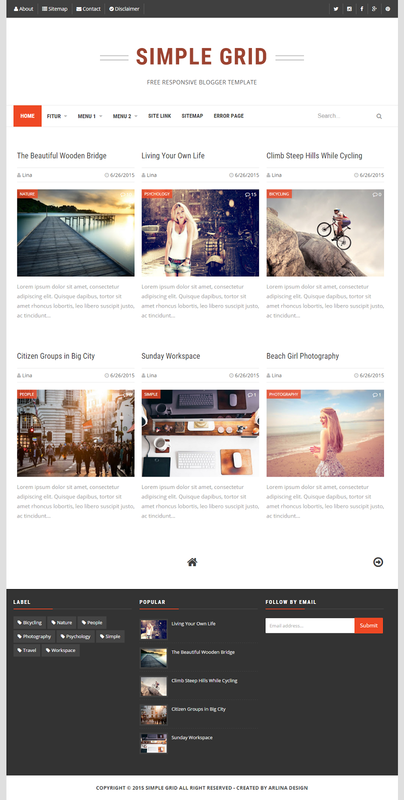 Trendmag is grid based masonry designed blogger template. TrendMag also available in two version, Standard and with slidebar. Included advance search engine optimized. It is great theme for portfolio. 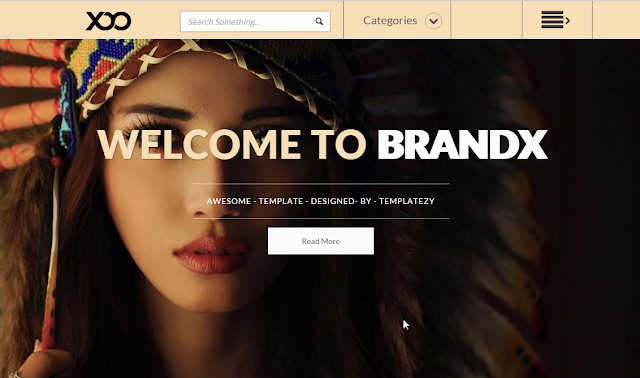 SIMPLE GRID is a Grid based template and also responsive. It is use for portfolio type webiste or blog. Invert include lots of Powerful features and the most powerful and best feature are Responsive and seo friendly. Swift is a premium and fully responsive, Retina-Ready blogger template with best features and Modern Design it will help you maximize the SEO potential of your blog. It is best for your personal blog too. MegaShop is a E-Commerce blogger Template and its fully 100% pure responsive template with bestEvery ecommerce site needs a Payment gateway and what is better than PayPal. This theme allows you to integrate PayPal with ease using its builtin PayPal Checkout. For integration. Also this template includes billing system builtin. 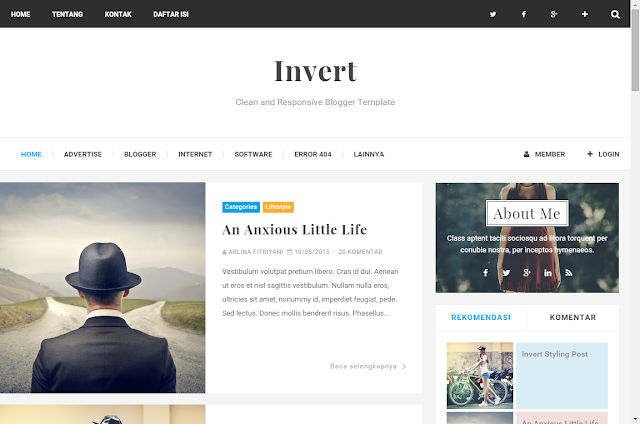 Setiva is a beautiful and modern blogger template. its based on flat color responsive blogger design and high user friendly template.This template is perfect for news, magazine and personal websites and blogs. Setiva Avephto comes with multiple homepages and many features. Its available in grid based design for portfolio blog or website.